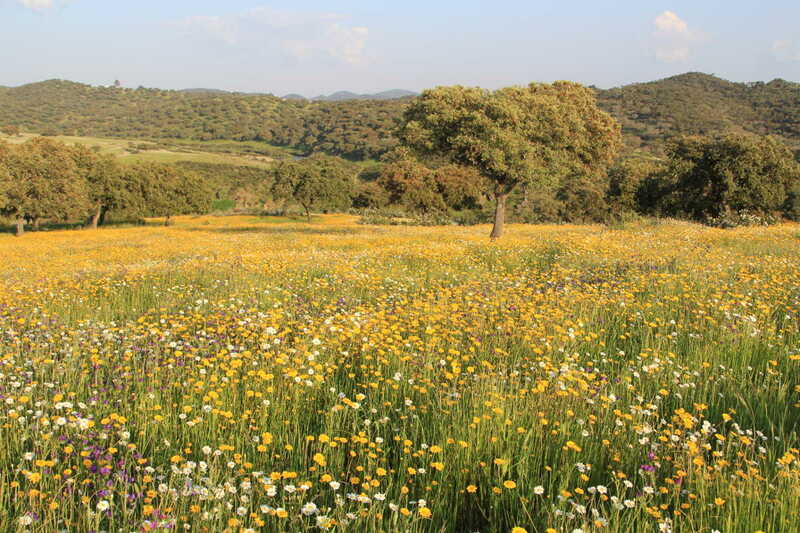 Agricultural production is the one of the main economic drivers of Andalusia. In 2013, its regional value was 9,831 million EUR, being olive oil industry and horticultural production the principal pillars of the rural areas of the region. In both sectors, Andalusia has been pioneer obtaining high quality products, introducing new technologies in the production process and is nowadays leader in crop protection (organic and integrated production). The olive sector is one of the principal job-creating sectors in Andalusia. Andalusia leads the Spanish ranking of agrifood companies, a valuable asset for some rural areas. The high and continuous availability of biomass, coming from potential high value products, such as Mediterranean crops, in concentrated areas. The AndalusianAgrifood Industry Plan 2016-2020 will guarantee the environmental sustainability of agrifood industries. The ceiA3 is a joint initiative of 5 Andalusian Universities, the Andalusian Institute for Research and Training in Agriculture and the Spanish National Research Council. The ceiA3 has 302 research groups specialized in agriculture and agrifood industry. From the strategic standpoint, Bioeconomy and bigdata in the agrifood sector and rural areas are two of the flagships initiatives for the campus.